Skydiving is definitely for the fearless. You can learn by going tandem with a professional and then decide if this is a hobby for you. Go skydiving with sKY:: and slaDE~ (two Canadian skydivers) in Belize. See first hand if this is for you. The facility where you go skydiving will have all the equipment needed. Just don’t forget to document your fall and then brag about it! Are you just getting started or are you an expert? Get involved with others who share your interest and/or passion in skydiving. Join the United States Parachute Association! Go to this Skydiving Board, click “Follow Board” and then help us make this the best board on Pinterest! 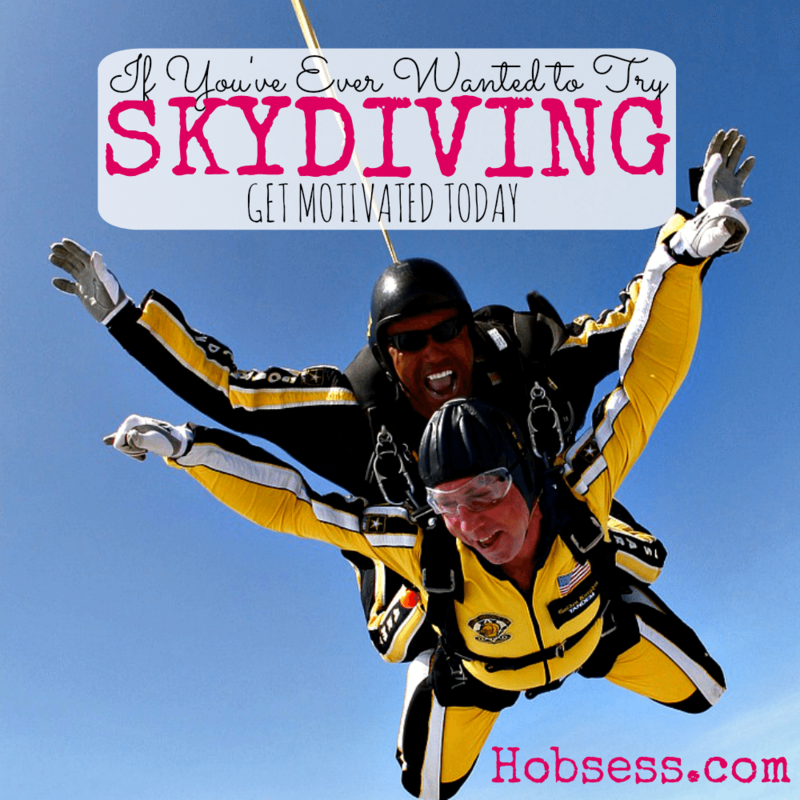 Follow Hobsess (Rev Crouse)’s board Skydiving (OUTDOORS) on Pinterest.